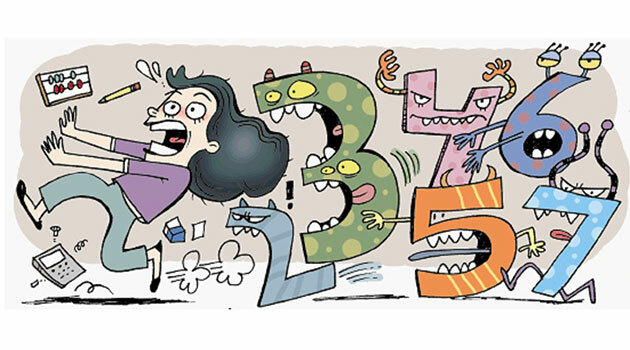 What is it about math’s that seems to strike fear into the heart of students all over the world. Math is usually considered the universal language, as its laws and principles remain the same no matter whether you are in India, America, China or the Moon. But for a subject which is by far the most unambiguous and straightforward, it seems to make students cower down. In fact it is becoming a rather cool concept to joke about how bad you are at math’s, giving this problem a degree of legitimacy that lets kids feel it is okay to be bad at math rather than put in the effort to actually improve their skills. 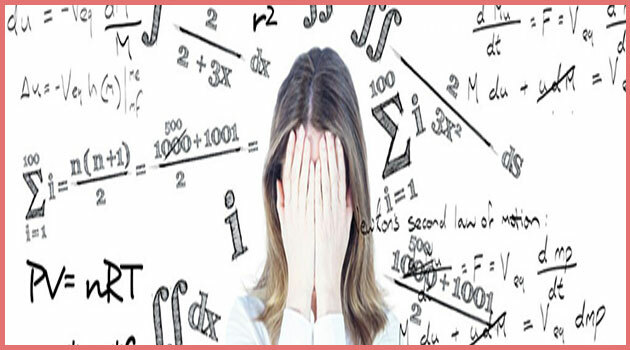 So in this article, we are going to look at some of the reasons that instill the fear of mathematics into young minds and look at what can be done to help overcome such irrational fears and help them to integrate math as a part of their lives. 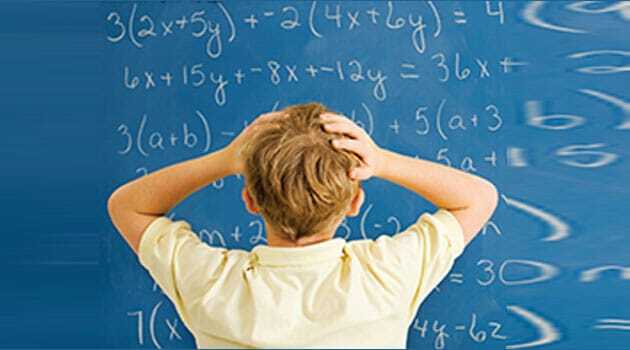 Math’s is a subject that causes many students a lot of anxiety when they think about it. This mindset that forms in school tends to last throughout a person’s life and can be extremely difficult to get rid of as time passes. Math’s in itself is nothing but numbers and a set of rules and operations on those numbers. It forms a basis for almost every type of engineering field in some way or another and is a must to understand for people who really want to work at the cutting edge of technology. However, it is also a vast field and has many different concepts and domains that can quickly overwhelm a student if they do not understand why certain concepts and formula are the way they are. Most students tend to just memories the formula without understanding the logic behind how they came into being. This leads to a lot of confusion, because as a student progresses along in this field, he needs to rely on memorizing more and more things and at one point it can become very overwhelming. 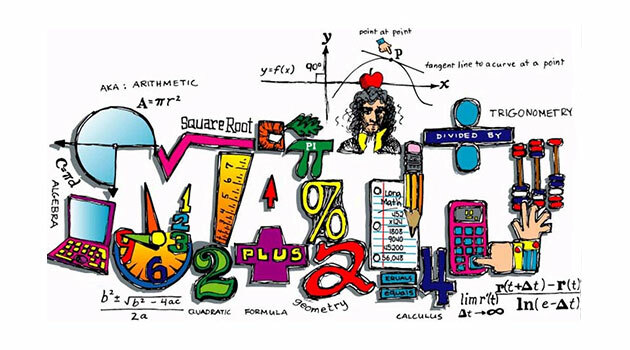 Math’s is a complex and intricate subject that begins with a few simple concepts and operations and slowly build up on those layer by layer to create more and more complex solutions to more and more difficult problems. But these complex solutions also have their roots in the simple concepts you learn in the start of your education. The most important thing to do to get rid of the fear of maths is to see it for what it truly is. Math’s is nothing but a bunch of numbers and operations on those numbers. Like a building, the foundation is everything for maths. But ironically to excel at math’s the most important thing you need to focus on is the basics. Below we have a list of things to keep in mind while studying math’s to help you overcome the anxiety. Try and understand why a particular formula came to be. There is a logical proof that led to the formula and if you understand the logic behind it, you will never need to remember concepts as a string of numbers and letters to mug up but rather understand what they stand for and can derive them as needed. Practice, practice then practice some more math’s is a subject that needs consistent practice in solving a lot of different types of problems to deeply ingrain the concepts and the methodology for arriving at the solution. Make use of technology, as math’s is a subject that can be explained very well using the tools and features that are available to students today. There are a lot of mobile apps and websites that explain the concepts and the reasoning behind certain mathematical theories with interactive graphs and models to help make the concepts more palatable. Try to change the mental conditioning that math is a difficult subject with random rules and theories and instead try to improve your understanding of the subject and don’t lose hope. With enough drive and determination and lots of practice, you will soon be able to easily breeze through it. So keep the above tips in mind and remember, maths is a very logical subject so always approach it in an analytical manner. Moreover, it can be quite a good idea to have friends who are good at maths explain the concepts that you are having difficulties with to you. This can also promote a healthy sense of competition that helps motivate everyone involved and make it a fun activity. Very motivating Post !! Appreciated keep on Posting More ! !